We have the equipment and know how to get your unexpected rocks moved out of the way. Our excavator can rip through a lot but sometimes you need a little extra to pop them apart. We can take care of it. 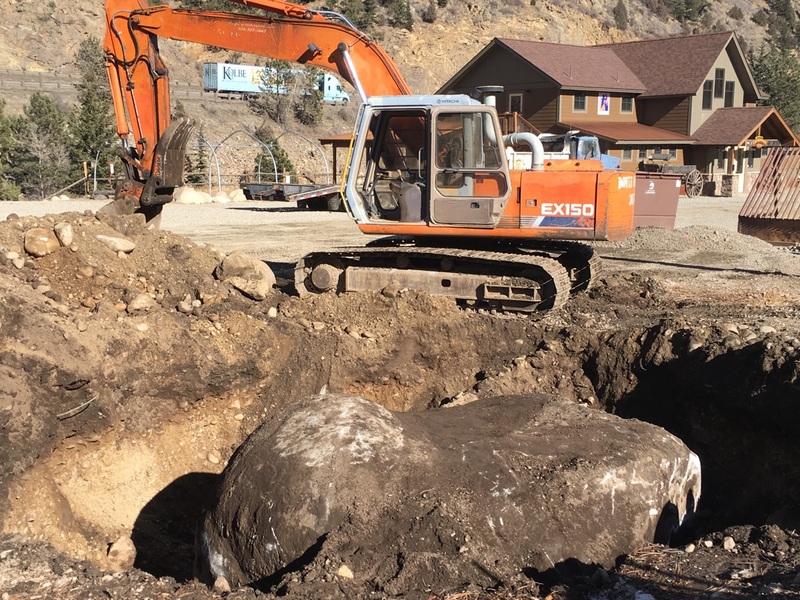 You never know what you will run into digging in the Rocky Mountains.